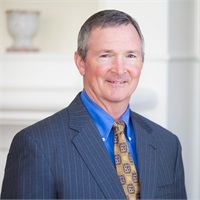 Summit Wealth Group's Meridian, Mississippi branch opened in February of 2014 when Gary James and his practice, formerly known as Precepts Wealth Management, merged and became part of Summit's team. Gary James from Summit Wealth Group on Vimeo. Gary regularly meets with clients in the Meridian and surrounding areas at our office located just off of North Hills Drive. He also travels to meet with clients in other areas of Mississippi and Alabama. We would love the opportunity to speak with you about the many services that we provide. Please give us a call to schedule a free consultation and let us show you how we can help you pursue your hopes and dreams. Gary James' entire career has been devoted to financial planning and management. Upon graduating from Mississippi State University in 1983 with a Bachelor of Professional Accountancy degree. 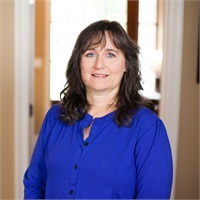 Tina joined Summit Accounting Solutions in November of 2016, as a Senior Staff Accountant for the Meridian, MS office of Summit. She attended Mississippi State University where she earned a Bachelor of Professional Accountancy. 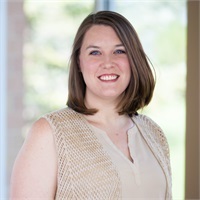 Lacey joined Summit Wealth Group in March of 2015. She works for the Meridian, Mississippi office of Summit Wealth Group, as a Financial Assistant. 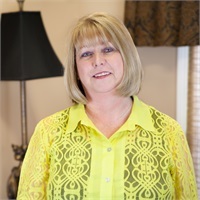 Brenda joined Summit Wealth Group in January of 2014 and works for the Meridian, Mississippi office of Summit Wealth Group, as Financial Assistant.